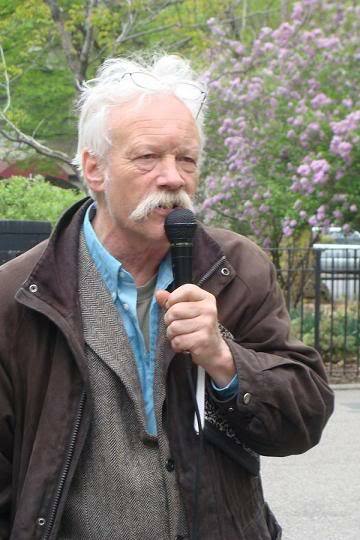 Dana Beal was one of the original Yippies back in the late 1960s, helping organize the radical counterculture group which disrupted the 1968 and 1972 Democratic conventions, advocating a society powered by people rather than profit. 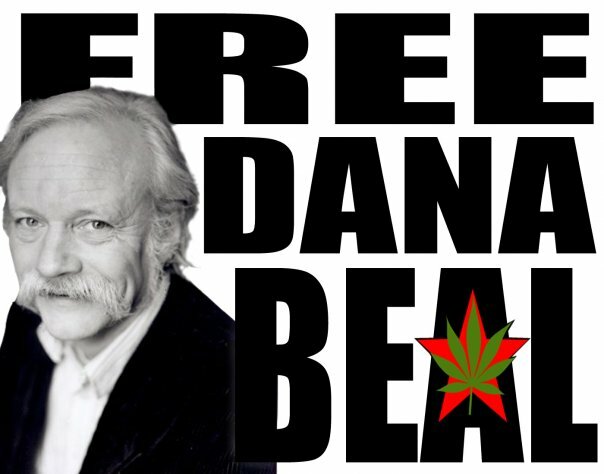 Years later, Beal organized marches in New York City calling for the legalization of marijuana, and helped open a clinic which dispenses cannabis to AIDS patients in the Big Apple. But Beal, 65, says he’s now fighting for his life from a Nebraska jail, reports Paul Hammel at the Omaha World-Herald. Just nine months after a serious heart attack, he faces up to five years in prison after a 2009 arrest near Ashland, Neb., riding in a van holding 150 pounds of marijuana. Five years would be a death sentence because of his heart disease, Beal said — and it would also halt his work with ibogaine, a substance he says has helped save hundreds of lives by breaking the cycle of addiction to opiates and other drugs. His attorney, Glenn Shapiro, is asking a judge to allow supporters to testify that Beal was choosing the lesser of two evils — in essence, that he had a good excuse for breaking the law. It was either allow AIDS patients and others to go without the appetite-increasing effects of marijuana, or brea the law by hauling a van load of pot across the country. It doesn’t matter why someone is hauling marijuana, or that its purported destination is not the streets of Nebraska but a clinic in New York City, Peterson told the judge. What matters, she said, is that it’s illegal to possess marijuana in Nebraska. Petersen said Beal’s attorney is misinterpreting a state law that allows a “choice of evils” defense. That statute, she claimed, only applies to cases involving the use of force, not to marijuana smuggling. In 2008, Beal was arrested in Illinois after police found two duffel bags containing $150,000 under a parked van in which he had been riding with three others. Beal was found guilty of misdemeanor possession of marijuana; he said the money was to help pay for a new medical clinic in New York, though he admitted it was the proceeds from sales of marijuana. Then on January 6, 2011, Beal, evidently not easily discouraged, was charged with possessing 169 pounds of marijuana after being pulled over in Dodgeville, Wisconsin, for a broken taillight and missing bumper, even as he was still facing the charges in Nebraska. On September 20, 2011, he got a five-year prison sentence for the Wisconsin charges, on a “half and half,” where he’d have to serve the first 2.5 years and be paroled for the second half. But that left Beal still facing the charges in Nebraska. 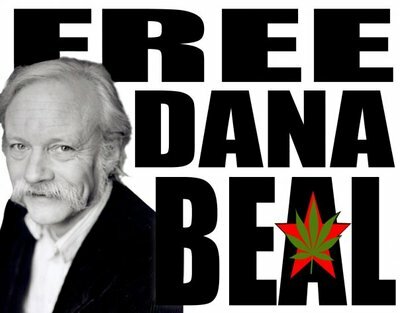 Beal began handing out marijuana free to AIDS patients in New York in the early 1980s, and has prided himself on obtaining low-cost, high-quality cannabis for people who otherwise couldn’t afford it, according to a longtime friend, Dennis Brennan. Brennan said that marijuana helps hepatitis C sufferers like himself, as well as AIDS patients, to recover their appetites. “It’s really unfortunate that he’s facing long-term prison time just because he’s trying to help sick people in his own jurisdiction,” said Morgan Fox of the Marijuana Policy Project. Beal has offered to help Nebraska addicts get ibogaine treatments if he is sentenced to a few months of prison, concurrent with the remainder of his sentence in Wisconsin, which could extend into next April.